Review - How does Class Scheduling Software/ APP affix Student & Teacher? After analysing the class scheduling software and app reviews, a question that perplexes many educators is how it affixes and coordinates students with teachers. In general, many miscomprehend it to be a simple classroom timetable planning and generator software for teachers to create courses, schedule classes, and manage academic calendar, but has more to it than that. Let us dive in depth to understand more about the software. 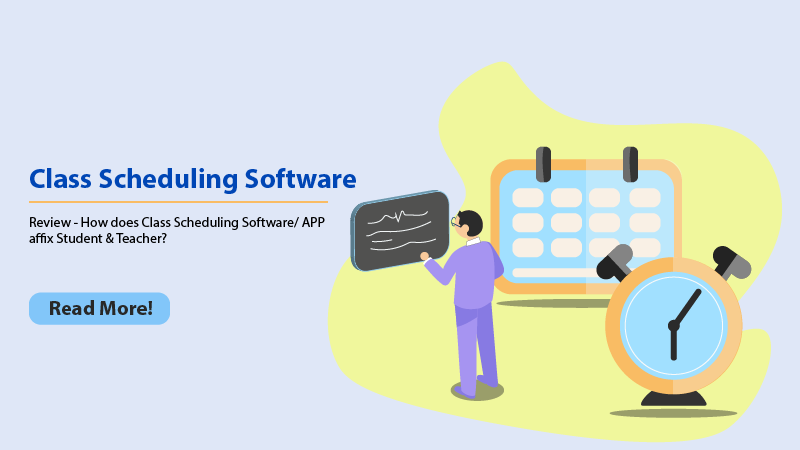 An FET timetabling and class management software for educational institutions are administrative tools designed for school, college, and university teachers to approve class enrolment requests, plan and organise timetables, coordinate and notify class session timings and venue with students, and create lesson plans. 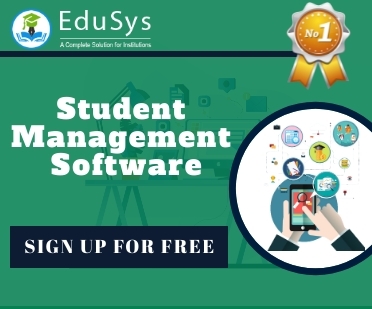 It is the best registration and course scheduling system for students to look into availability of seats in a course, book courses online, schedule appointment with instructors, review class timings, etc.